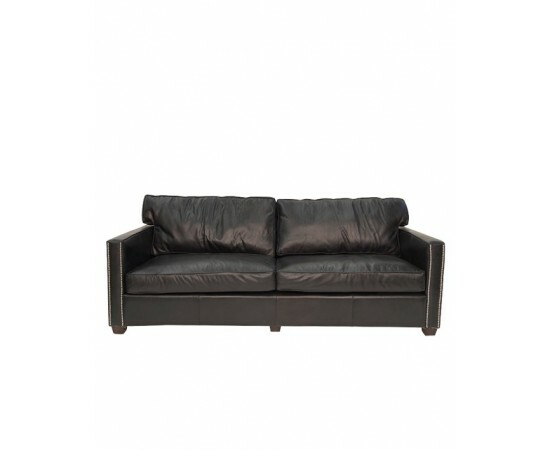 Genuine Leather Sofas / Lounges | 5 Years Warranty on any of our Leather Lounges. 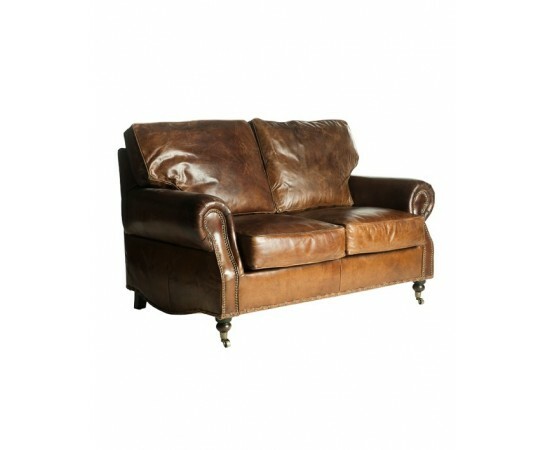 Add a touch of luxury and sophistication to your home with a high-quality, first-class leather lounge from Master Sofa. 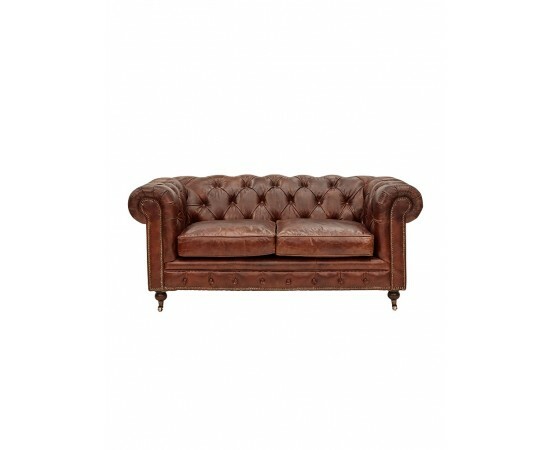 It has never been easier to relax and refresh in style and comfort with our massive range of premium leather lounges. Experience the look, feel and comfort that genuine leather lounges deliver, there is nothing like truly relaxing after a long day at work and a leather lounge makes it easy. 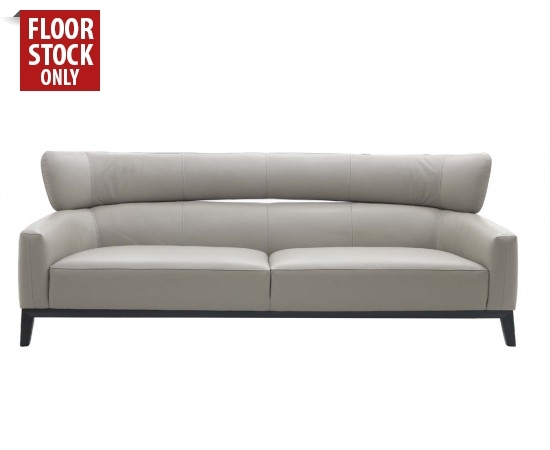 At Master Sofa we have an extensive range of the highest quality leather lounges to suit your individual preferences. From simple and affordable leather lounges to the more luxurious and premium offerings, there's no doubt we have an array of options that will be to your liking. 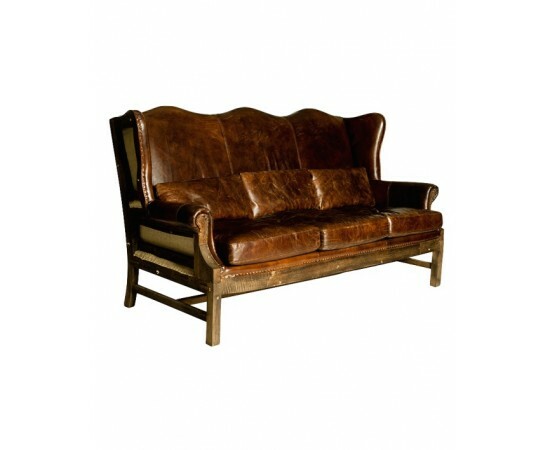 Whether you want to host friends and family, relax by yourself after a big day, or cosy up with a nice book or your favourite movie, we have a range of leather lounge sizes and shapes fit for all occasions. 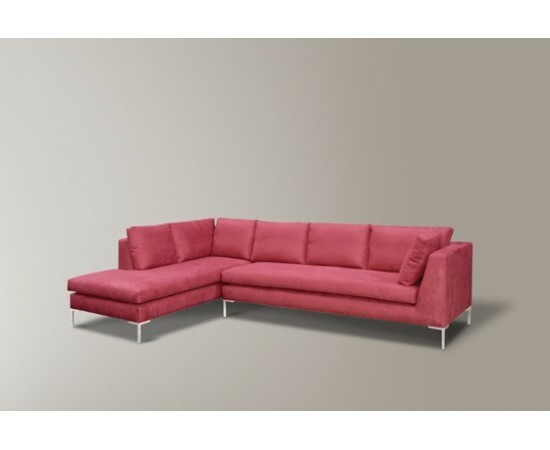 A quality lounge can completely transform your living spaces and give you that look and feel you have always wanted. A leather lounge can fill your home with an ambience that complements your existing decor and interior design and creates a warm and welcoming environment. Experience the highest levels of comfort and support with a leather lounge that is covered in soft and resistant leather that it is ultra-smooth and feels great on the body. 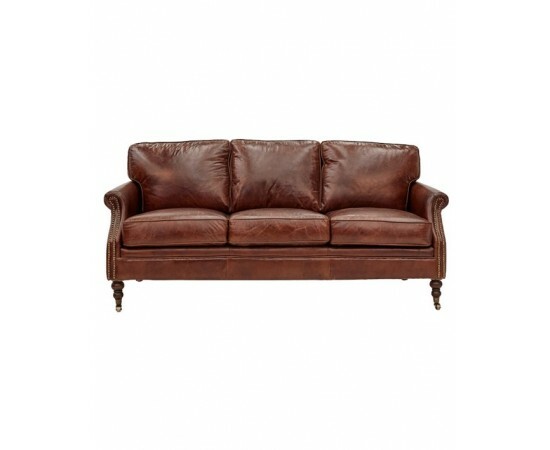 Built tough and resistant, our leather lounges deliver long-term durability. 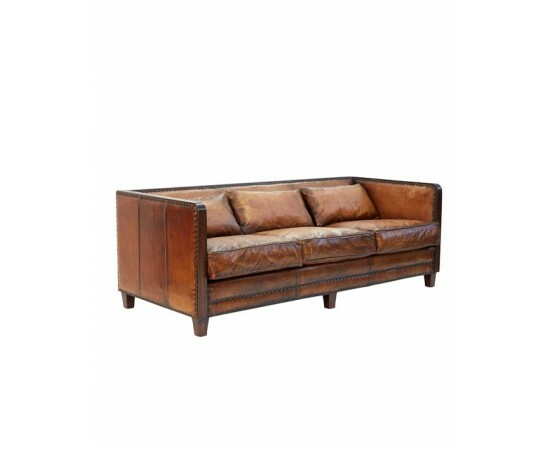 At Master Sofa's you will find huge range of leather and fabric lounges.